John Wick: A retired assassin is forced back into action when the son of his previous boss steals his car and kills his beagle, the final gift from his deceased wife. Keanu Reeves stars in this movie that could have easily been called "Keanu Reeves Kills Everyone." It's a great movie, provided you suspend all respect for the sanctity of human life before you enter the theater. Unoriginal, sure, but a self-aware script, slick cinematography, and airtight fight choreography earn this movie four gold coins out of five. Why gold coins? See the movie to find out. 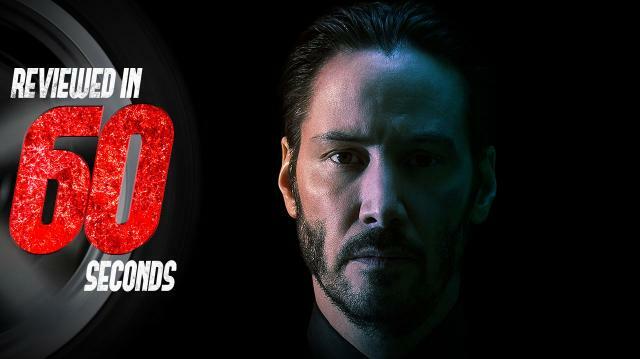 John Wick is now in theaters. Now go give your dog a big hug!